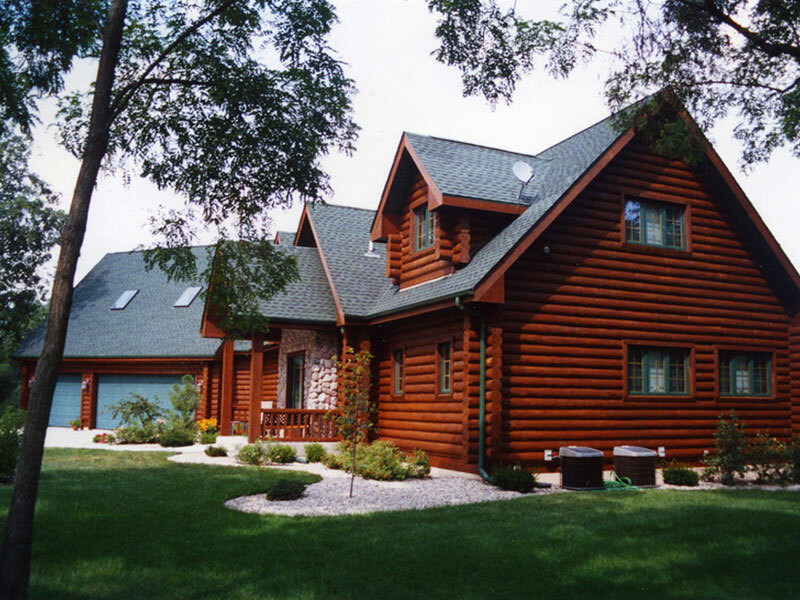 Today’s wood siding & log homes are a beautiful and valuable investment. However, if improperly cared for they can deteriorate quickly, requiring costly repair. That’s why it makes dollars and sense to properly protect your home and protect is what Pro WoodCare does best. 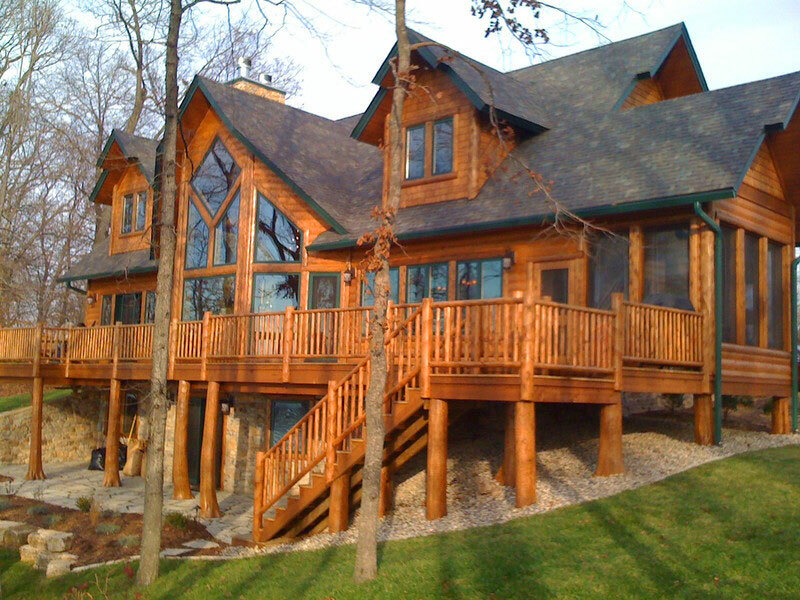 Throughout the Midwest if you own an existing log home or are building a new one, Pro WoodCare can provide you with the services needed to Renew and Maintain its beauty and ensure it will last a lifetime. A Pro WoodCare representative will provide you a no cost evaluation of your Log Home and Wood Siding needs with a free estimate of our unsurpassed restoration and preservation process. A team of certified wood restoration technicians will clean and strip your home of any failing finishes, mildew, fungus, construction dirt and manufacturing blemishes. This is done with media blasting or various detergents, strippers, and low pressure cleaning equipment. Pro WoodCare will apply a deep penetrating borate preservative to protect your home from rot, fungus and insect damage. 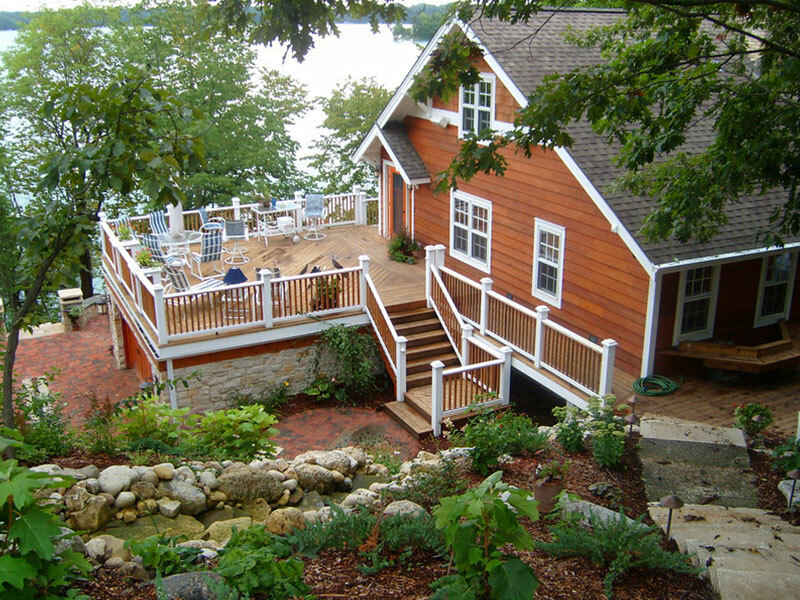 Pro WoodCare’s expert carpenters will repair and/or replace rotten or deteriorated logs, railings, corner tails, posts, trusses and more. 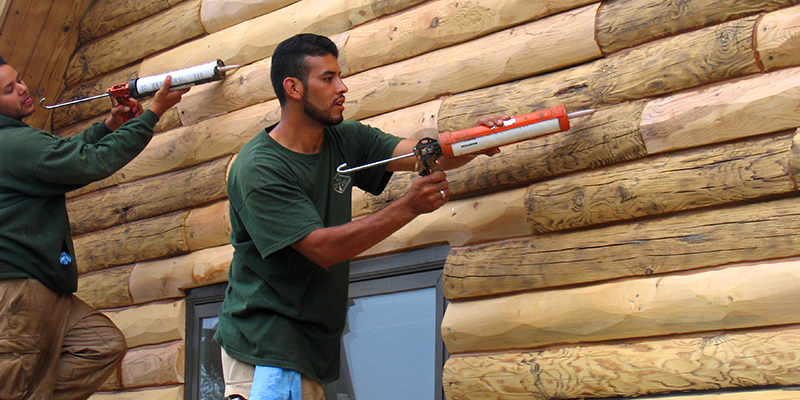 Whether full log, half log or natural wood siding, our network of suppliers and custom sawmills will match existing exterior profiles to create a perfectly matching repair. In addition to repairing rotten surfaces already existing on your home, our carpentry team will make repairs to alleviate future problems in areas that are prone to rot damage. Our technicians will buff and sand your logs to remove any raised wood fiber, residual finish or impurities. This insures a smooth and uniform appearance for your home. We will thoroughly inspect all caulking or chinking to find any areas of deterioration or failure. We will then remove the bad sections and re-caulk or chink those areas. Once all preparatory work is complete we will stain and seal your home to highlight the woods beauty, guard against water damage, prevent fungus growth, and shield the woods surface from photo-degradation by sunlight.